Not to brag, but our herd has a notable connection to history. 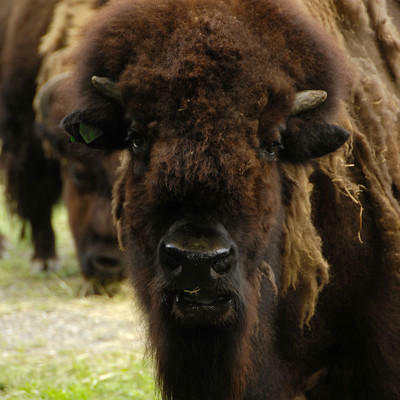 In the early 1900s, a group of its ancestors was moved from the zoo to the western plains, where bison were close to disappearing. Thousands of its relatives roam there today.